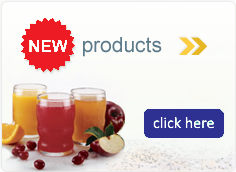 A flavorless powder that can be mixed with a variety of beverages and foods without altering their flavor. Calcium citrate is absorbed five times better by your body than the leading brand of antacid with calcium. Vitamin D3 added to aid calcium absorption. 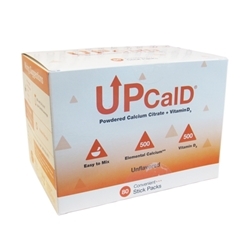 UpCal D® is a concentrated nutritional supplement that is specially processed to make it easy to use with liquids and foods.